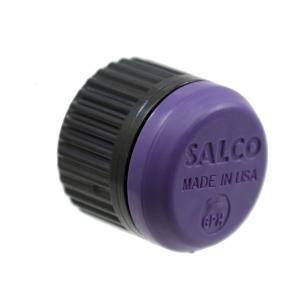 This Pro-Spec Bubbler comes with the TruCheck technology and a reclaimed water identification cap. 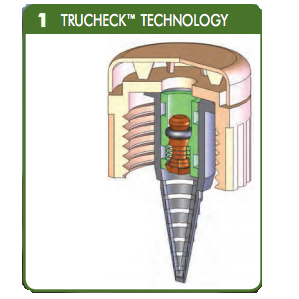 TruCheck technology ensures the highest level of performance from your emitters. The Pro-Spec with the TruCheck option are the only emitters that come with a positive internal check spring capable of holding back 9.25' of elevated water.